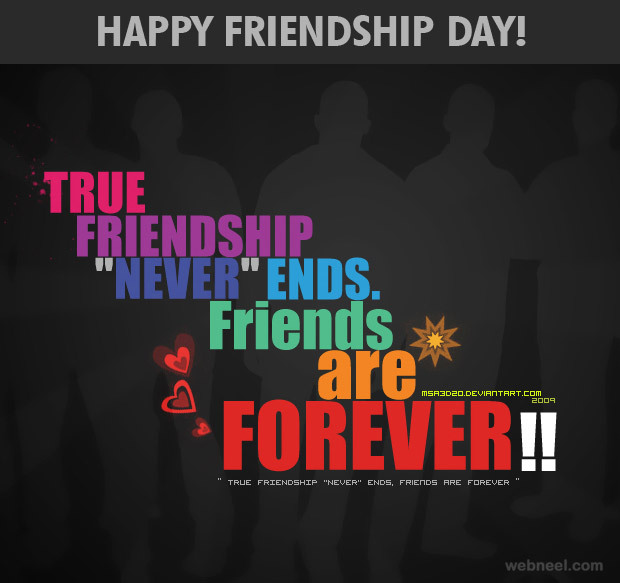 Friendship day wallpapers 2016 is the representative of trust and confidence friends have among each other. It shows the bond strengthened by the help of multiple characteristics. According to many people it has traits which make a friendship connection stronger than before. 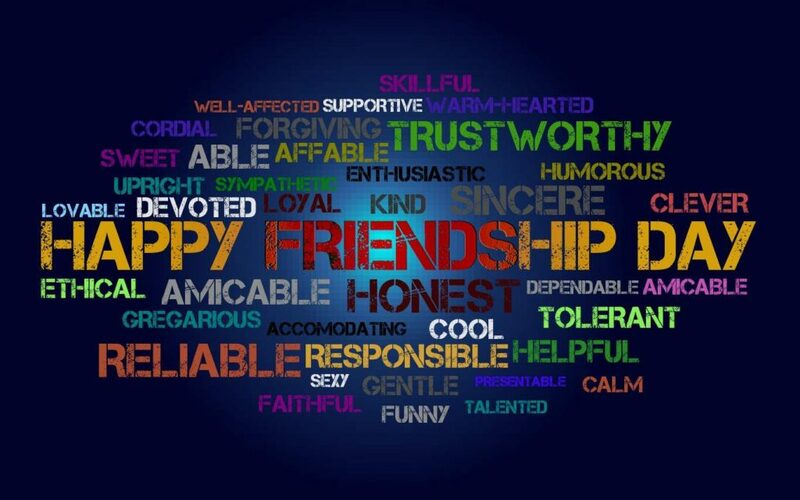 Here, in this article we have given a detailed introduction of friendship day along with some essential qualities a friend should possess. 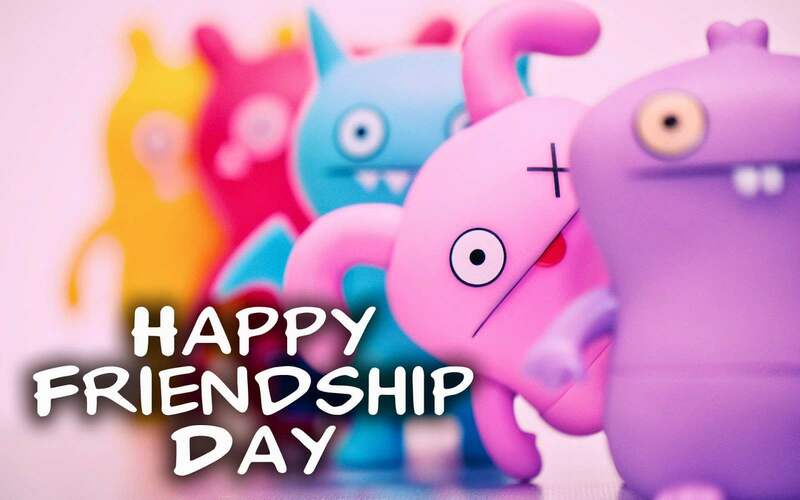 Who founded the celebration of friendship day is a question in many minds. Well, it was introduced in 1919 by Hallmark. And the main purpose of the day was to appreciate friends by sending greeting cards and gifts. But later on by the year 1940, it vanished all together. Surprisingly, it took a boost again in the year 1998 where Winnie the Pooh became the Ambassador for friendship in the entire world. Now in United Nations has reckoned 30th July as the World Friendship Day. However, there are countries which celebrate it on the very 1st Sunday in the month of August. As per the regulation and declaration of International Friendship Day, the invitation of celebrating it in the best manner and following cultural entity is important. Here are some of the basic and most fundamental characteristics of friends. This is where different famous persons have written quotes and appreciated the relationship. Those people have also come to the consensus of agreeing on qualities mentioned below. Naturally, you need trust which becomes the base of relationship. Honesty stands in the second position as to the qualities of a good friend. Dependency if required has taken in the category of a quality too. Fourth is how loyal you are to the friends and other way round. Empathy is prominent and sympathy is not present in any friendship. Judging someone especially friends is a big NO!! And this is the point where we have seen friendships breaking apart in the absence of this quality. Having a good ear to listen out issues, happy moments, memories, etc. is needed in a sincere friend too. Support in both, good and bad times is needed. At times both the good and bad situations take place within few days. In such days you have to be extra nice to your friend so that she/he knows you are always there for her/him. Fun and humor adds lightness in the relationship. Dry nature is bit hard to be around. But either way it is all about the friends how well they adjust with each other’s nature. Confidence and love factor simply can’t be ignored. This is also very vital when the qualities of any friend is concerned.